For more information about our newest product, email us or call us toll-free at 866.774.4242 X23. Jayne and Donna take on Taiwan! For the last few weeks, Jayne and Donna have been busy training our newest business partners in Asia. They've even found some time to sightsee, eat new foods, and even attend a wedding! To see more photos of their trip, be sure to check out our blog! 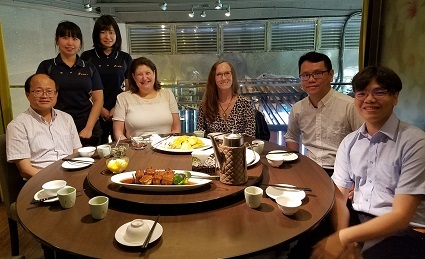 Pictured above is Shih-Ping Chen, Gina, Sylvia, Jayne, Donna, Mike Wu, Paul at a lunch meeting. 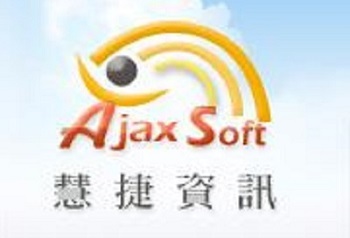 Ajaxsoft is one of our newest business partners based out of Taipei City, Taiwan. 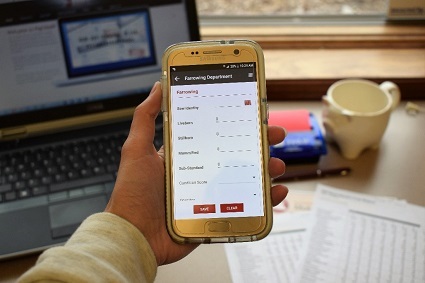 Michael and his team are excited to offer the PigCHAMP line of products to their customers and have been busy bringing a lot of customers on board in the few months that they've been partnered with us. All of our videos have moved! The page is now better organized to help you find the video you're looking for. You can find product videos, how-tos, the newest features and upgrades, partnering interfaces and more! Be sure to subscribe to see new videos as they're posted. Subscribe to our new channel here!